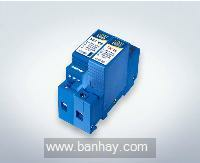 (Imax) , in one neat and easily installed package for single phase applications. boards in category C locations as per the IEC and other international standards. 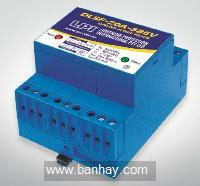 of protection modules should they be degraded or damaged by excessive transient activity. The LPI NE provides high capacity protection between neutral and earth as is required for TT, and TN-S applications. 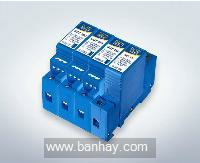 Hardwired base and pluggable module P-N + High capacity N-E module.